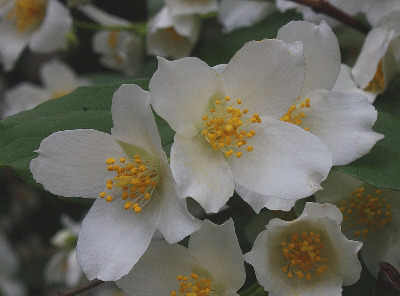 Native to the southeastern US, but long cultivated beyond its native range and rarely (or perhaps barely) escaped in Michigan; collected in a “stump dump” in Benzie Co. by B. T. Hazlett in 1985. MICHIGAN FLORA ONLINE. A. A. Reznicek, E. G. Voss, & B. S. Walters. February 2011. University of Michigan. Web. 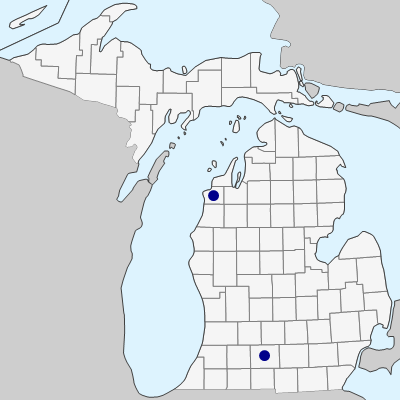 April 19, 2019. https://michiganflora.net/species.aspx?id=2865.